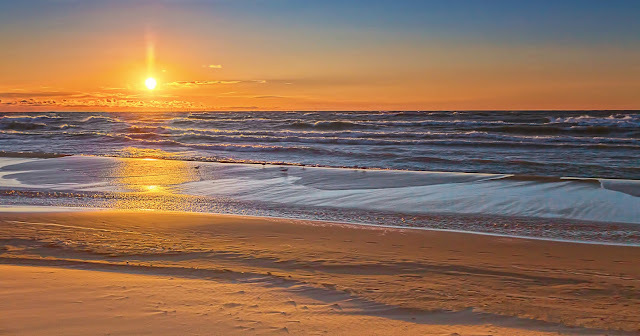 One Poet's Notes: Photo of the Week: "Windy Evening at Lake Michigan"
Photo of the Week: "Windy Evening at Lake Michigan"
Absolutely beautiful photo - what a beach! If you need a ghostwriter consider me. I would appreciate any and all comments and suggestions on my site.